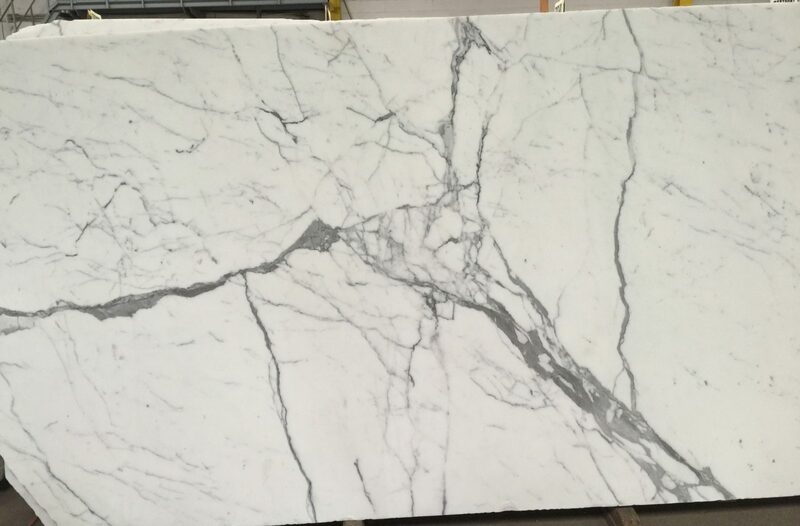 Statuary marble is the white marble of excellence , of a pure white , with a presence of small and discontinuous gray veins , forming a pattern that stands out on the white background animating the design of the material. 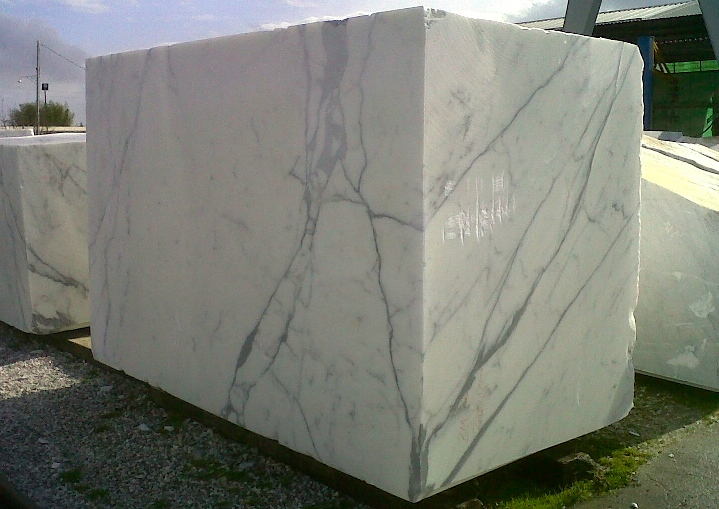 Statuary marble is extracted in different locations of the marble quarries of Carrara . In particular, the richest area of this precious marble is Mount Betogli, between the basin and the Torano Miseglia . The total production of Statuary, is of the order of several thousand tons per year . Statuary is available in tiles or slabs of medium and large sizes. It is recommended for indoor use for covering and flooring with low foot traffic although it’s widely used as a kitchen countertop material. 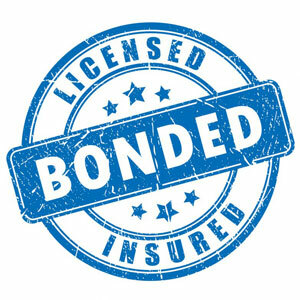 This material must be sealed periodically , but even sealed, it is not stain pr scratch proof. Like all marbles from Carrara , Statuary was also known to the Romans , at least since the first century . BC , and in some quarries, there are still visible traces of excavation dating from that era and later periods . The main historical uses of this material can be seen at the Pantheon , the Apollo Belvedere , the Vatican Museums , the Statue of Santa Teresa by Bernini in the church of Santa Maria della Vittoria in Rome . In addition to works in historical times , Statuary has been used for many modern works . This marble is very much appreciated in the Arab world , where it has been used in numerous works of representation and private residences of the emirs and sheikhs . Among the most significant projects , are The Arab Organisation Headquarters Bldg , in Kuwait ( in Statuary Venato ) , the Al Bait Bahjat Al Andhar , in Oman , the Gracechurch City Office in London , the YS Club in Taipei ( in Statuary Venato ) . Aldo Vanelli Marmi Giorgio Vanelli is one of the most important manufacturers of Statuary . The quarry has been operated by the Vanelli family since 1936 and also produces the Venatino Betogli and Statuarietto . We stock a limited amount of “hand picked” , premium white marbles for clients who wish to compliment their soapstone project with marble. We accommodate clients who wish to pick their own slabs.Please call ahead to verify current stock and make an appointment to view slabs.